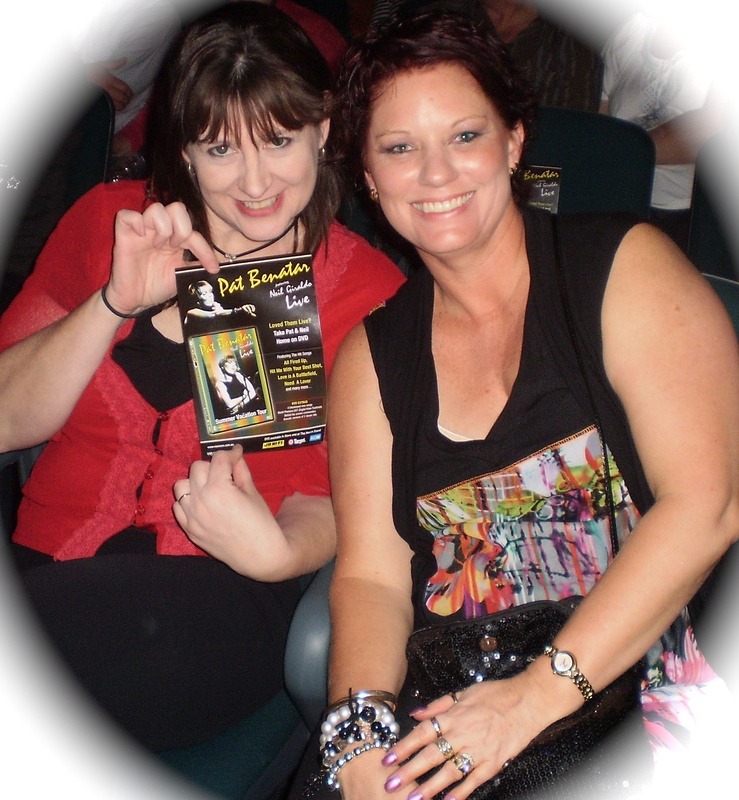 On Wednesday, 20 October 2010, Pat Benatar & Neil Giraldo and The Bangles rocked the Brisbane Convention Centre. Dear Husband bought tickets for my birthday, for the four of us, including Miss Six and Miss Nine. 1. They’d have clothes on and keep them on. 3. No tedious, media-seeking bad behaviour. 5. They can hold a note. There weren’t any theatrical explosions or people swinging from the ceiling and no baboonesque presentation of bums and crotches: it was about the music. Not that I mind a good visual performance (personally, I thought The Wiggles were looking less fit than Yours Truly, in their last big show in Brisbane and could take some notes from the ever-athletic Pink – and no, we didn’t take the kids to Pink). But sometimes, it’s good to tune in with our ears and give our eyes a bit of a rest. (c) the BCEC lacks atmosphere – especially when each of two painful intermissions and before the show, involved piped music from hell (in fact, I remember the music from when I was there last year to see French & Saunders). 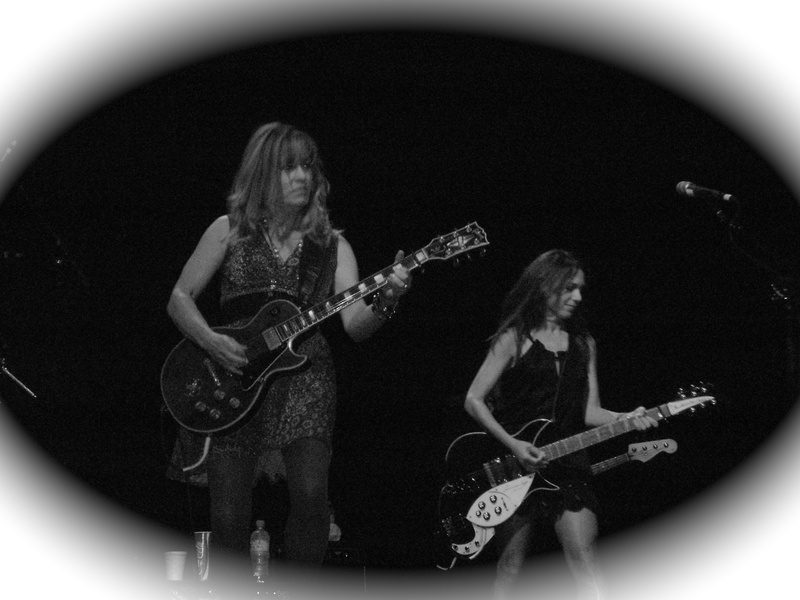 The Bangles brought their California sound to Brisbane and looked great. They plan to come out to Australia again next year, with a new CD. They did their best songs (and the rest) and closed with “Walk Like an Egyptian” which is joyful, over-the-top 80s at its best. Their finale had everyone on their feet. 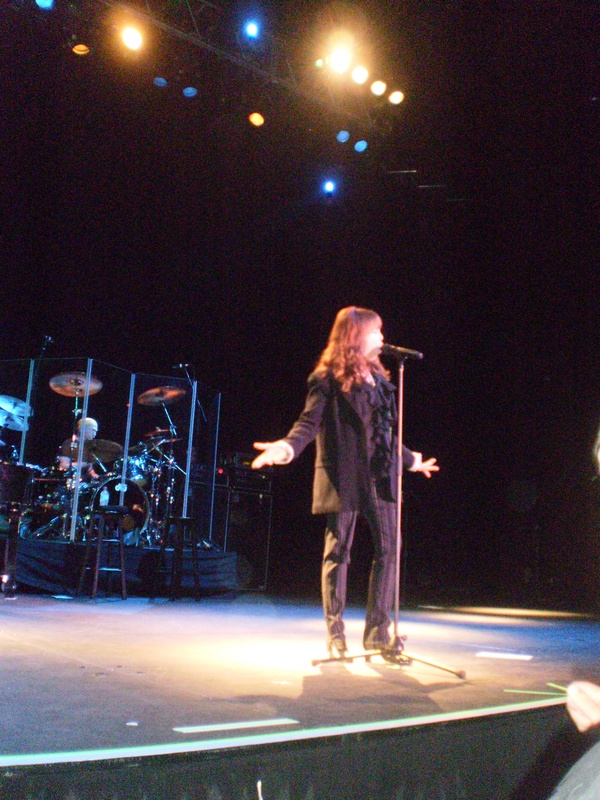 The decibels were cranked up for Benatar and Giraldo (why do they need to do that?) Fortunately, we’d invested in some hearing protection (a dollar at the chemist buys you rated foam ear plugs). This duo is still as awesome as ever. They played all their classics, along with a few obscure ones. 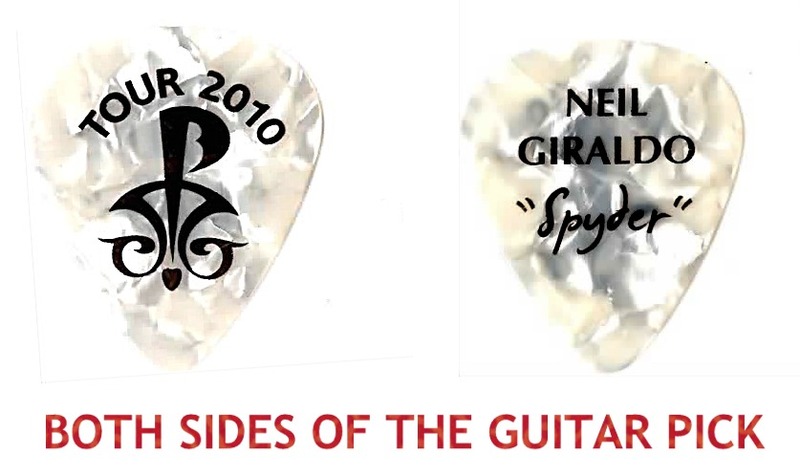 The only song which needed some explaining, was their anthem for abused kids, “Hell is For Children.” Giralodo made the guitar scream, cry and demand that the world sit up and do something for the kids who have no hope. It’s not my favourite song, but it makes its point. Eighties music is such a relief from much of today’s musical me-me-me and is innocent by comparison. 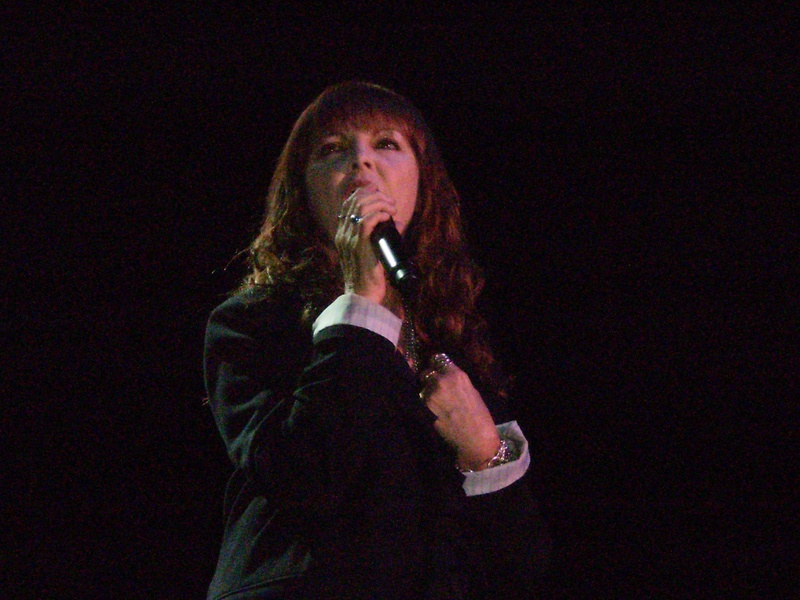 Benatar broke rules and took rock chic to new limits, but it was and still is, all about the music, and how music is a part of and reflection of real life. UPDATE: New photos below (with thanks, Anita Di Bartolo). 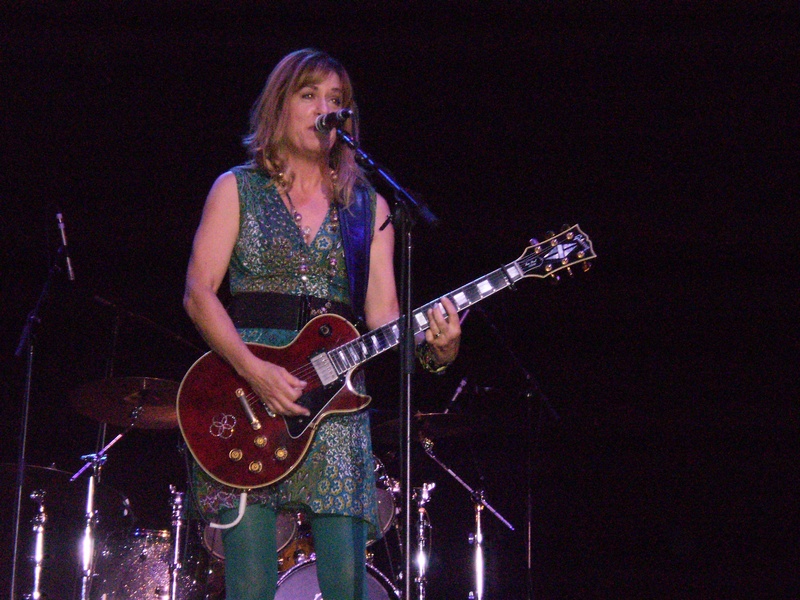 The Bangles, 2010 Brisbane Entertainment & Convention Centre.